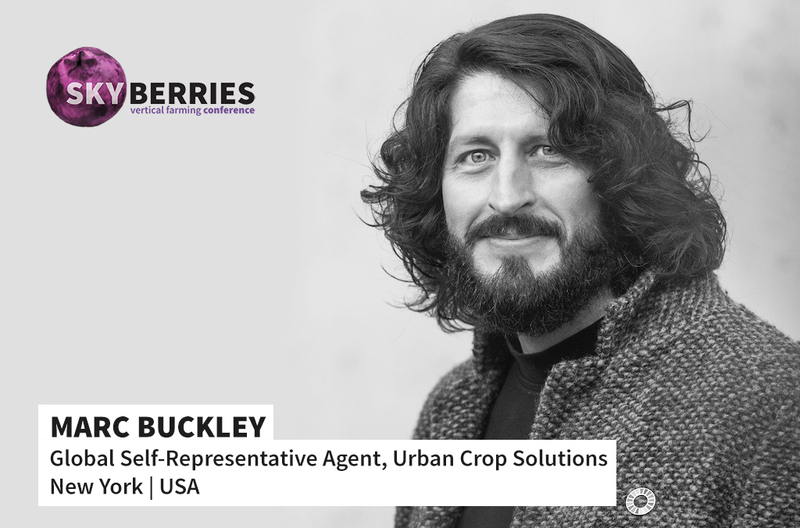 MEET - Marc Buckley at SKYBERRIES conference 2018! Marc is a serial entrepreneur, he has been involved in many companies as well as several international family businesses: indeed he comes from five generations of German organic farmers and three generations of European Hydroponic Agronomists. Marc has spoken internationally on climate change food reform and green business in many events worldwide in the last past years. His speaking topics include: Impact Innovations and Innovations for Purpose, Reversing Global Warming, Systems Thinking, Vertical Farming, Closed Environmental Agriculture, how to reform Food Industry, Future of Food, and much more.